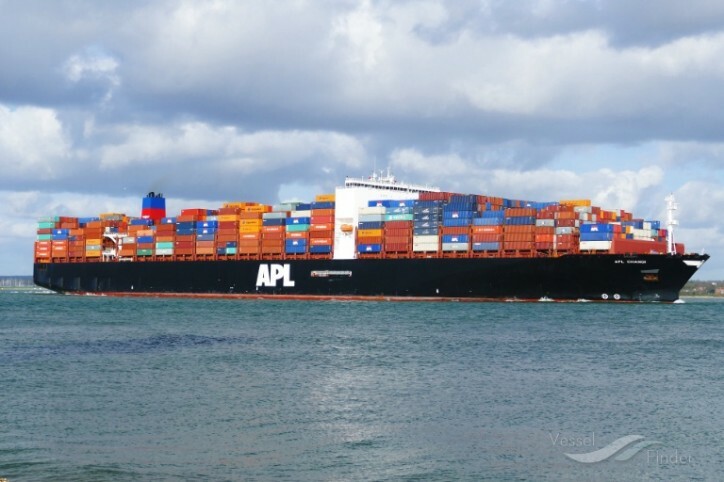 APL today unveiled the new weekly China Southeast Asia Express (CSX) service that will directly connect Hong Kong, South China, Taiwan to four ports in the Philippines. Each week, the new service will call the Philippines ports of Subic Bay, Batangas, General Santos and Davao. The CSX service will be characterised by its access to three transhipment hubs – namely Hong Kong, Chiwan and Kaohsiung, linking the Philippines to the global markets. The CSX service will commence sailing from Hong Kong on 18 January, calling Hong Kong, Chiwan, Kaohsiung, Subic Bay, Batangas, General Santos and Davao.